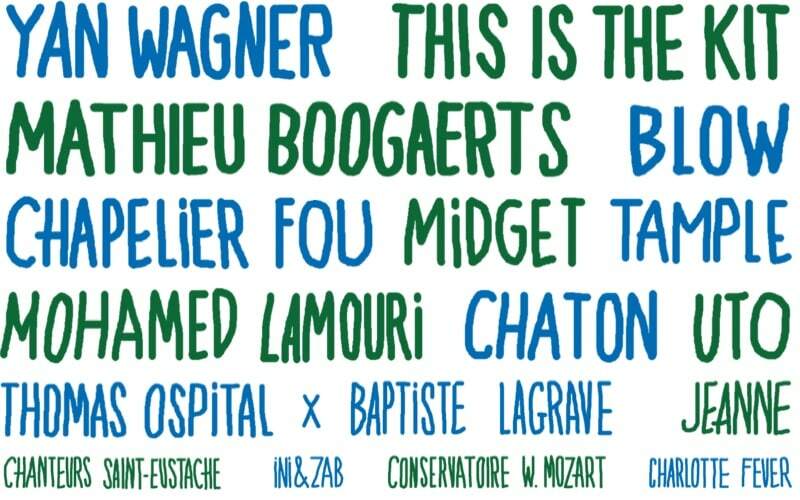 Created in France in 1982 by French Ministry of Culture, Music day immediately had a lot of success and became one of the most significant summer events in France. 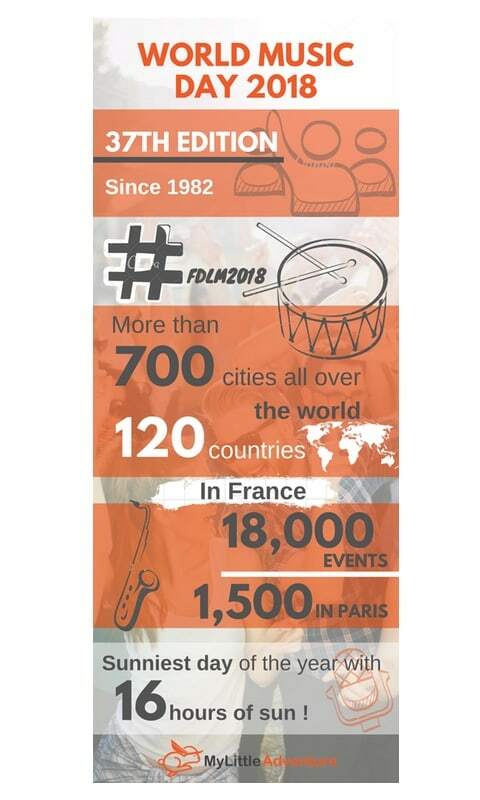 The idea has been taken by neighbours, and in less than 30 years this festival has been established in more than 120 countries on five continents! During the celebration which takes place every year on 21 June, citizens are allowed to play in the street, in their neighborhoods. Free concerts are organized all over the country: thousands of musicians perform in public places not for payment, but just for fun. If you have a chance to be in Paris during this famous event, check out this list of the 5 best concerts to visit there and enjoy one of the most atmospheric and authentic days of summer 2018 in France! The biggest event within the framework of the music festival will take place on June 21 at 18:00, on the Stadium Jean Pierre Wimille. In program: Faul and Wad, Lemarquis, Tez Cadey, Mokoa and other famous artistes with millions views on Youtube. Please, note that this show is accessible from Port Dauphine and Port Maillot. Where? 146, Rue Rambuteau, Paris. When? On 20 and 21 June. 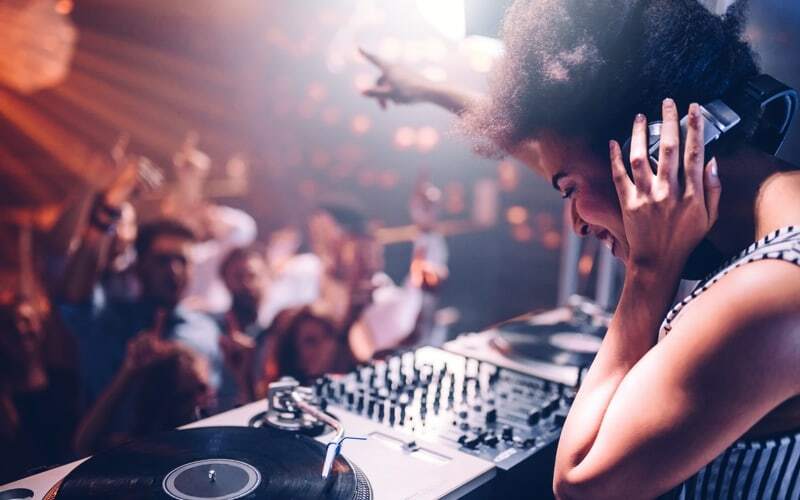 A huge party will light up Paris with the best compositions mixed live by DJs in different genres: house, rnb, disco-funk, pop-dance, hip-hop. special show of the BIGGEST HITS of the year and KARAOKE GEANT during the evening! It is also possible to reserve tables and private spaces. Hotlines : 06.76.84.00.48 - 01.43.31.86.61. Address: 33 bis, rue des Lombards - 75001 Paris. This concert of saxofonist and young leader of promising quartet is going to be a real travel into the world of jazz. Benjamin Petit, this multi-faceted character, presented his first album “5 degrees du Sud” under the patronage of André MANOUKIAN in Chamonix. This work reveals the saxophonist's universe of aerial Jazz through ten original compositions which evoke his other passion: Aviation. 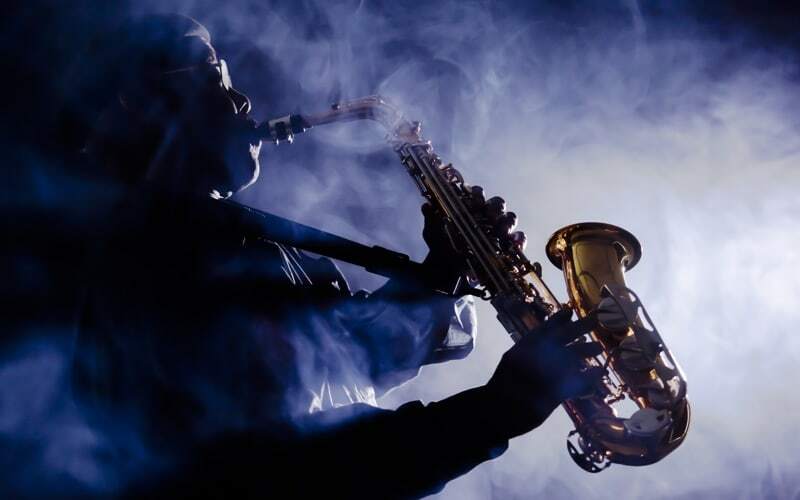 This atypical character, the captain of Boeing 737, Benjamin attacks jazz from the angle of fun and festivities! Come and share the artist’s univers on 21 Juin from 21:30 to 01:30. Address: 58 rue des lombards 75001 Paris. To listen the album “5 degrees du Sud” visit benjaminpetit.bandcamp.com/releases.